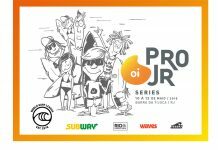 Confira a galeria de fotos do terceiro dia do Volcom Pipe Pro no North Shore de Oahu, Havaí. Billy Kemper, Volcom Pipe Pro 2019, North Shore de Oahu, Havaí. Foto: WSL / Heff. Jack Robinson, Volcom Pipe Pro 2019, North Shore de Oahu, Havaí. Foto: WSL / Heff. Sebastian Zietz, Volcom Pipe Pro 2019, North Shore de Oahu, Havaí. 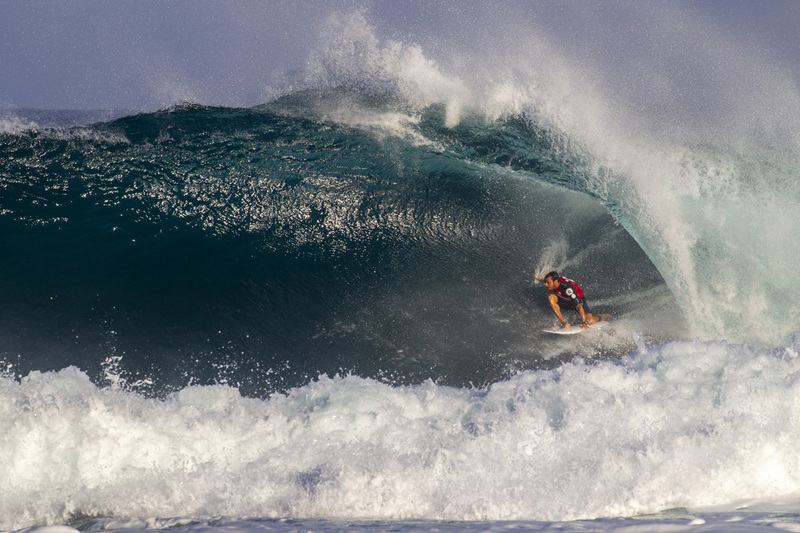 Foto: WSL / Keoki. 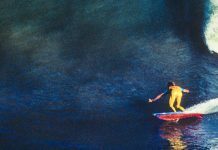 Soli Bailey, Volcom Pipe Pro 2019, North Shore de Oahu, Havaí. Foto: WSL / Heff. Makai McNamara, Volcom Pipe Pro 2019, North Shore de Oahu, Havaí. Foto: WSL / Heff. 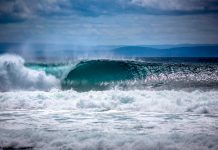 Samson Coulter, Volcom Pipe Pro 2019, North Shore de Oahu, Havaí. 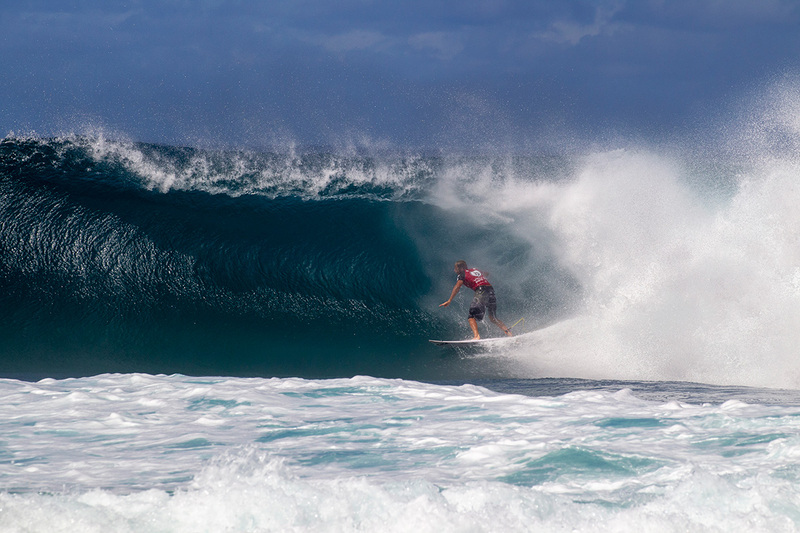 Foto: WSL / Keoki. Kalani David, Volcom Pipe Pro 2019, North Shore de Oahu, Havaí. Foto: WSL / Keoki. 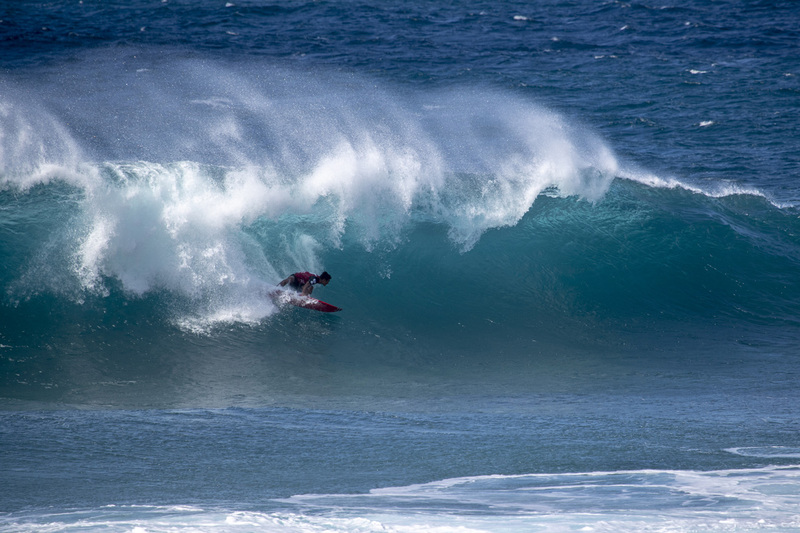 Cristobal de Col, Volcom Pipe Pro 2019, North Shore de Oahu, Havaí. Foto: WSL / Keoki. 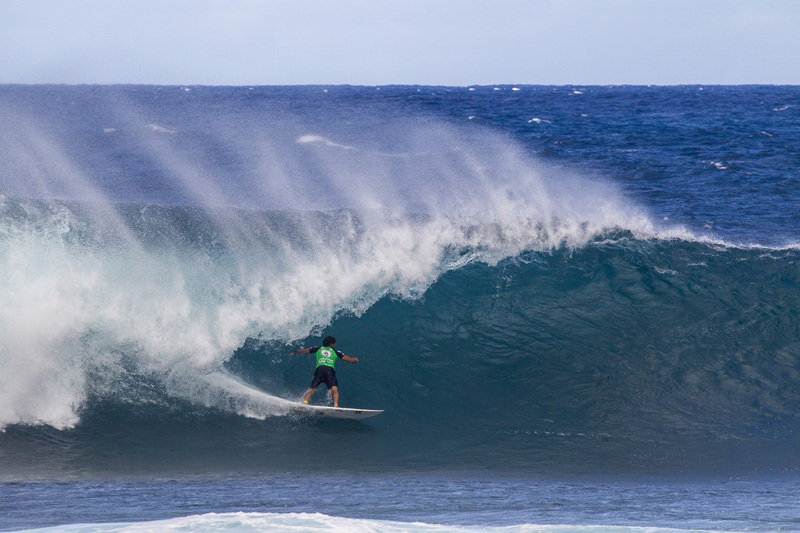 Mason Ho, Volcom Pipe Pro 2019, North Shore de Oahu, Havaí. Foto: WSL / Keoki. Marc Lacomare, Volcom Pipe Pro 2019, North Shore de Oahu, Havaí. Foto: WSL / Keoki. Torrey Meister, Volcom Pipe Pro 2019, North Shore de Oahu, Havaí. Foto: WSL / Keoki. Balaram Stack, Volcom Pipe Pro 2019, North Shore de Oahu, Havaí. Foto: WSL / Keoki. Shayden Pacarro, Volcom Pipe Pro 2019, North Shore de Oahu, Havaí. Foto: WSL / Keoki. Eithan Osborne, Volcom Pipe Pro 2019, North Shore de Oahu, Havaí. Foto: WSL / Keoki. Tyler Newton, Volcom Pipe Pro 2019, North Shore de Oahu, Havaí. Foto: WSL / Keoki.